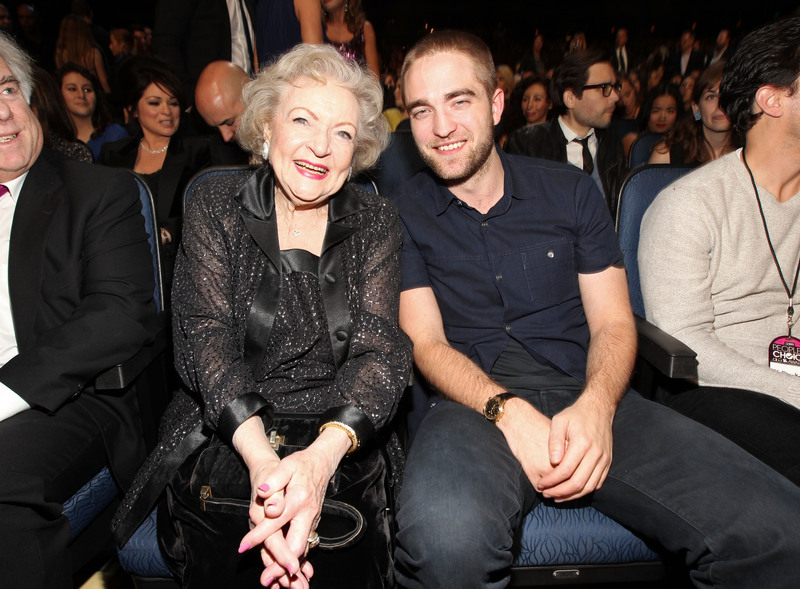 dbriefed: Happy Birthday Betty White! I watched the NBC birthday tribute to Betty White last night. Mary Tyler Moore and Carol Burnett said some retty raunchy stuff about dear sweet Betty. Who knew she was such a ho. The ultimate cougar at 90. Take notes Madge.